On January 8, 2011 in Tucson, Arizona, a botched assassination attempt on Congresswoman Gabrielle Giffords left 6 people dead and 13 injured. The killer, a young man with untreated mental illness, fired his first shot into Giffords’ forehead and then sprayed another 30 bullets through the crowd around her. One of the 6 mortally wounded in that 20-second rampage was a nine year-old girl, Christina-Taylor Green. 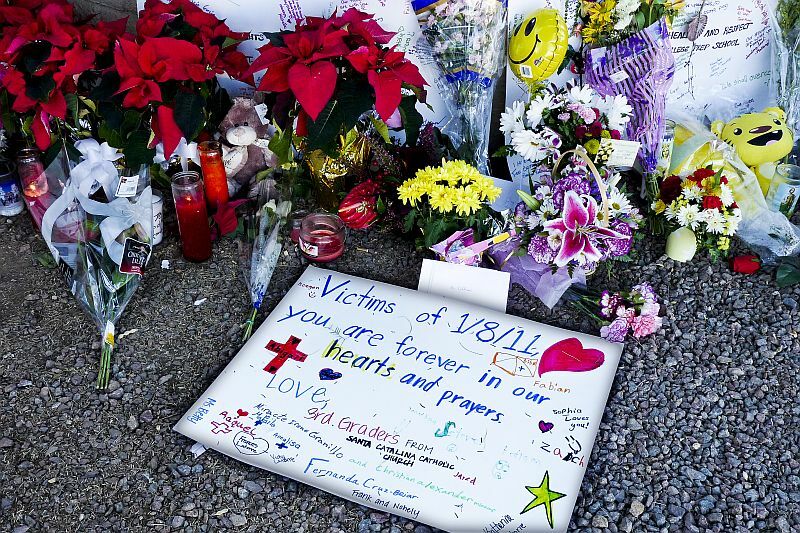 As news of Tucson’s mass shooting began to ripple across the country, victims began receiving a flurry of condolence letters and calls from sympathetic strangers. Christina-Taylor Green’s parents, distraught over their daughter’s murder and in the midst of having to plan the third-grader’s funeral, made an emergency call to a Tucson foundation to help them by handling the mail. That behind-the-scenes effort proved surprisingly demanding. 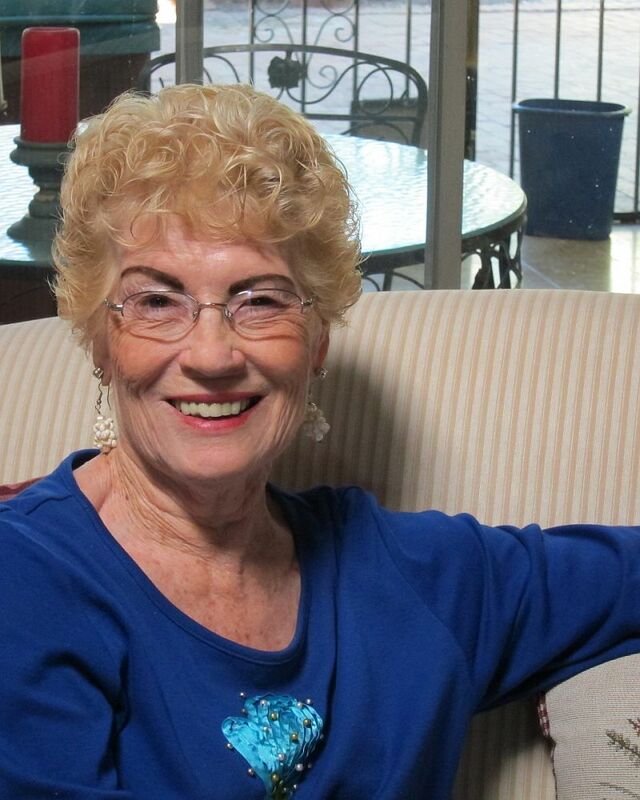 “The world has taken on Christina-Taylor as their own,” observed Evan Mendelson, who set up the mail-sorting operation at the Community Foundation for Southern Arizona to minimize the survivors’ stress and help protect their privacy after the high-profile crime. A small woman with a warm manner and close-cropped salt and pepper hair, Mendelson also oversaw the foundation’s January 8th donor funds. To provide a buffer for the survivors and victims’ families, she worked alongside several colleagues and 12 volunteers to open and process thousands of sympathy letters and packages that deluged Tucson’s post offices for more than a month. “Boxes and boxes,” she said, and much of it addressed to the Greens. 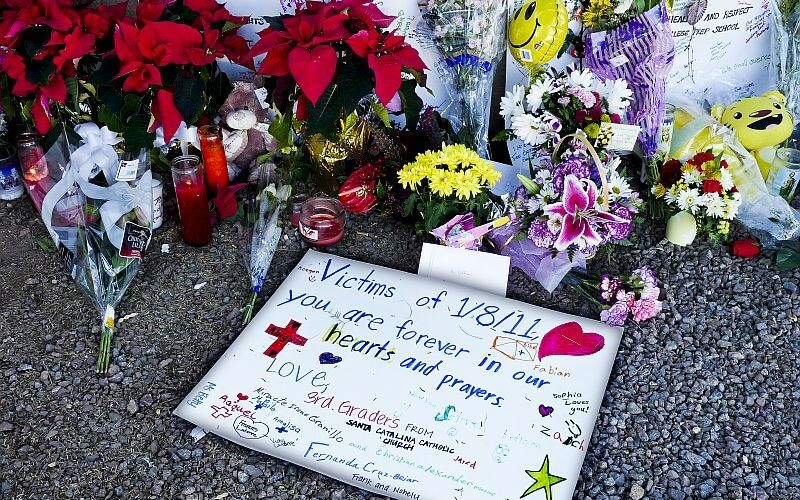 Along with sympathy letters and cards, people moved by the tragedy sent mementoes: colorful afghans, rosaries, kids’ drawings, sculpture, victims’ portraits, musical tributes and original poems. Many condolence notes enclosed personal checks or financial pledges to assist the January 8th survivor group. “The contributions have come from twelve, thirteen countries around the world and every state of the union,” said Mendelson. The stream of private donations, including online, helped Tucson’s tragedy-relief fund grow to $1.6 million over time. Giffords was not the only person missing from the team. Gabriel Zimmerman, the affable thirty year-old Director of Community Outreach, had died in the rampage while rushing to help the first victims, according to several eyewitnesses. Two other staff members, Pam Simon and Ron Barber, were just out of surgery and still hospitalized in serious condition. As the fragmented district staff mobilized to maintain constituent services, new responsibilities arose in managing the mail, bin after bin of letters and parcels, along with thousands of hand-delivered notes and presents. Congressional staffers, interns and volunteers, some of them former interns who came back to help, followed formal protocols as they logged, sorted and scanned the correspondence. They sent selected letters and art pieces to Giffords’ hospital room and stowed artwork for her family to look through later. They made cross-town runs to pass on an abundance of care bears and other stuffed animals – by one employee’s estimate, 900 teddy bears – to children’s shelters and hospitals. 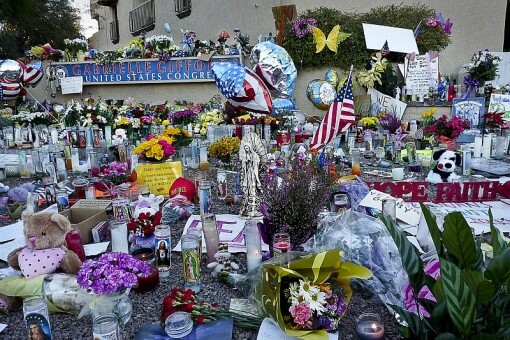 Outside the District 8 office, beneath an exterior sign stating, “Gabrielle Giffords, U.S. Congress,” a spontaneous sidewalk shrine crowded with homemade signs, flowers, balloons and votive candles spangled the street corner. Few letters to Giffords contained checks, monetary gifts that members of Congress cannot accept. The day after the shooting, Giffords’ husband Mark Kelly, a retired NASA astronaut and U.S. Navy captain, had released a statement steering the public towards a couple of well-rated charities instead: “If you are inspired to make a positive gesture, consider two organizations that Gabby has long valued and supported: Tucson’s Community Food Bank and the American Red Cross.” In response, well-wishers sent $160,000 to the Southern Arizona Chapter of the Red Cross and $215,000 to the Community Food Bank for Southern Arizona, which later used the money to start a multi-service center, named in Giffords’ honor, to connect food bank clients with other social service programs. Contributions from 48 states and overseas were a first for the food bank. “We actually had to change our website a little bit so that we could accept foreign currency donations from outside the country,” the charity’s then-CEO Bill Carnegie told me.